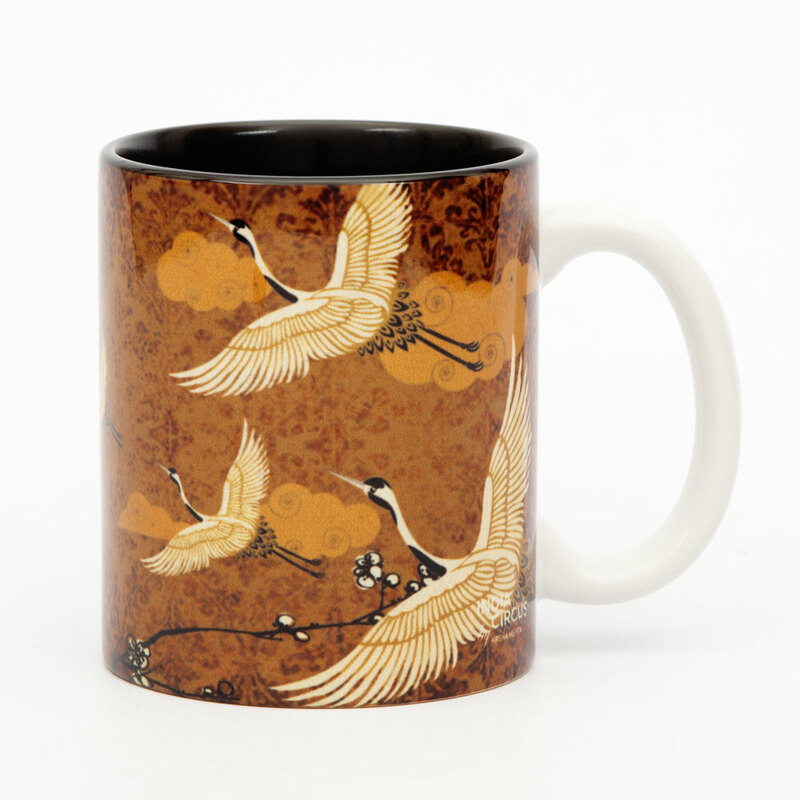 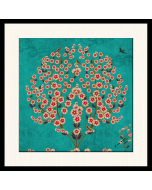 The Legend of the Cranes Mug comes in many colors, this one being an exquisite shade of gold. 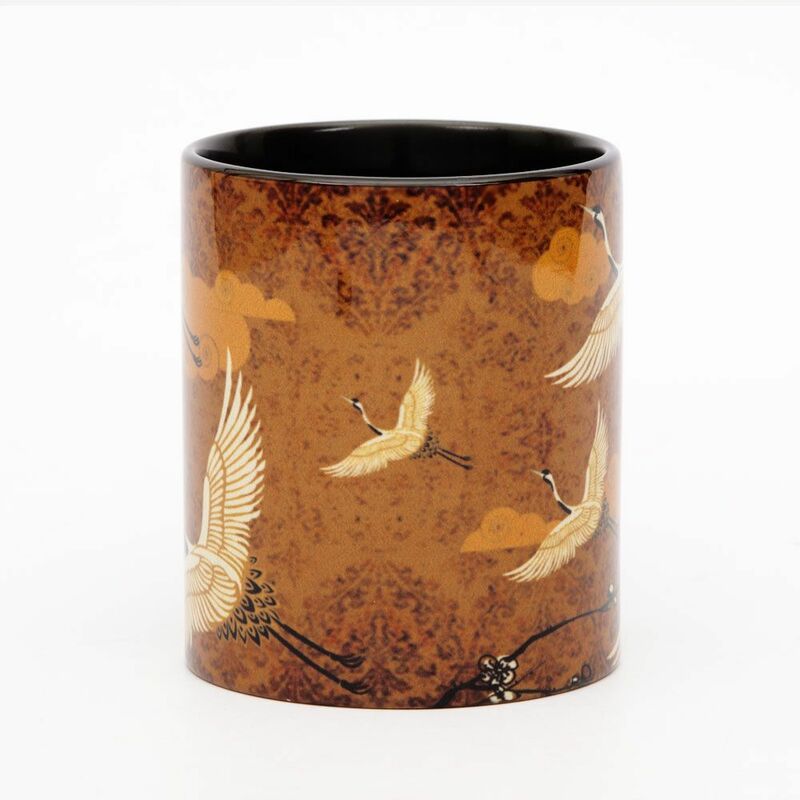 Made of high grade materials, the mug is a must have. 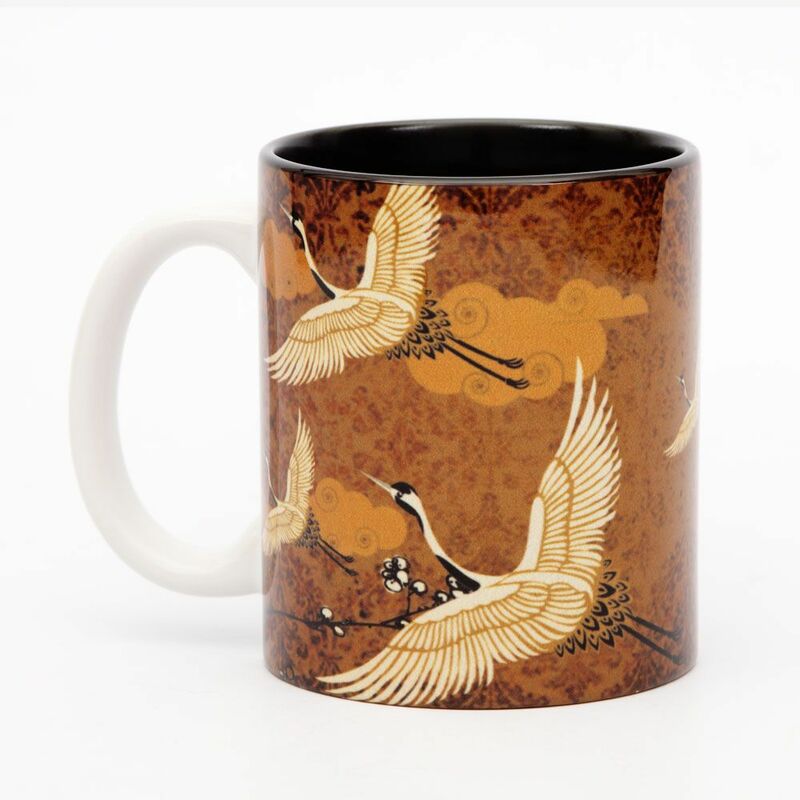 From coffee to tea to cold drinks, the mug will add to every experience.